We’ve just had an email from a new client asking about Choosing the Right Key Phrases in SEO and the process of deciding which key phrases they should target. Whilst we will be working closely with the client to determine the most appropriate phrases for the project, we thought it a good idea to post a summary of the process. Key phrase analysis is used in SEO to help identify find the correct phrases to optimise a website for. These phrases identified are then called ‘key phrases’. Direct Submit Internet Marketing Services can help you identify which words and phrases are within your reach, and which are most likely to generate an increase in traffic to your site from visitors who are likely to do business with you. Deciding on the right Key Phrases for your business is sometimes easy – you know which key phrases your business needs to be found with. However, for many businesses deciding on the right key phrases is a difficult process. There are a number of key phrase research tool available, many attract a cost, and then there are a number of free key phrase research tools. These tools include SEMSCOOP, which we at Direct Submit are currently evaluating. These types of software will typically provide the number of estimated searches per month, competition levels, opportunity for long tail keywords and much more. If you were specifically looking towards using AdWords then – assuming you have an account with Google you can use their AdWords specific key phrase research tool. 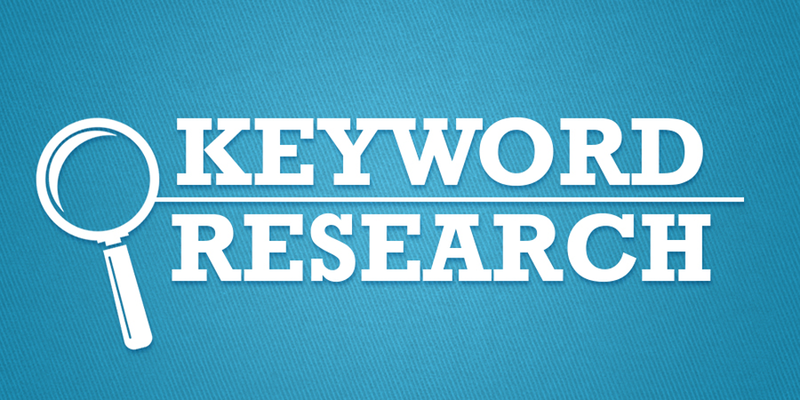 Keyword research and keyword analysis (or Key phrases) are a crucial component in effective search engine optimisation and internet marketing campaigns. Your keywords need to be found within the body text of your website, in various headings and images, within meta tags and descriptions and page titles, and within external links pointing to your website. Some of the issues you need to be aware of include targeting of phrases that are too difficult or to competitive. On the other hand, targeting phrases that your potential customers aren’t searching for is pointless and won’t help make a success of your online business. Key phrase selection is an exhaustive process which forms the basis of any successful search engine optimisation or digital marketing campaign. If you need some help with ‘Choosing the Right Key Phrases in SEO’ call Direct Submit Digital Marketing Services can help you identify the right key phrases for your Internet project.